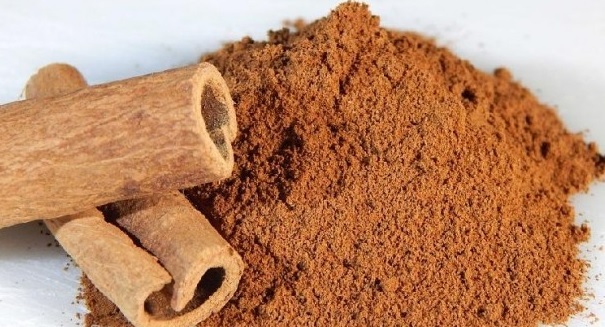 A new report finds that you could potentially speed up your metabolism by simply consuming more cinnamon. A surprising new study claims that the common household spice cinnamon, which is sure to be in an abundant supply this holiday season, can help speed up your metabolism and help you lose weight. Scientists at the University of Michigan determined that cinnamaldehyde, the essential oil that gives cinnamon its flavor, appeared to activate certain agents in the body that burn fat. Many people struggle to lose weight even with diet and exercise because of a slow metabolism, and scientists have been trying to understand this mysterious process. Unlocking the secrets of metabolism could lead to dramatic advances in treating the growing problem of obesity nationwide. Jun Wu, a research assistant professor at the university, wanted to better understand how cinnamaldehyde worked and how it could be of use to humans, as it had already shown benefits to mice in the lab. They found that cinnamaldehyde worked directly on fat cells called adipocytes, forcing them to start burning their energy through thermogenesis.